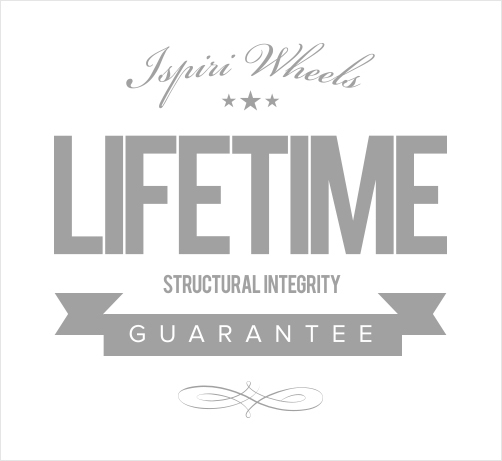 After a lot of late nights we are proud to launch phase one of the fully responsive Ispiri Wheels website. 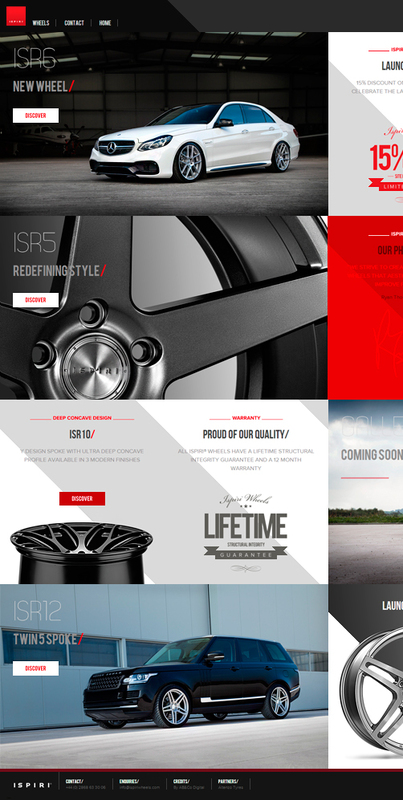 We have developed the site using six different resolution breakpoints for mobile, tablet, laptop and large monitors. The site is being launched in stages over the coming months. 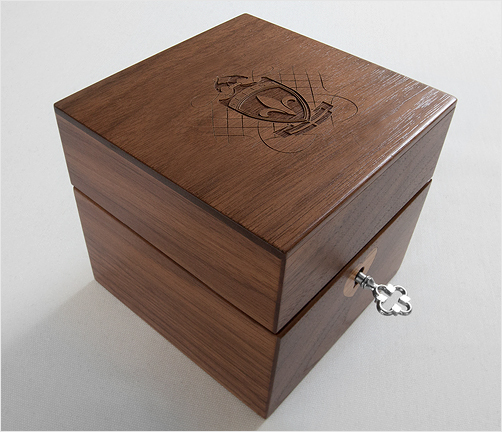 A preview of the first solid oak jewellery box sample for Selini Jewellery. The Selini Crest has been laser etched into the wood and will be personalised for every customer. We recently produced a limited edition hard back book named ‘Exceptional Edition’, for high end bespoke jeweller Selini, showcasing their latest creations and illustrating their natural progression into the creation of ‘high end’ exceptional jewels. 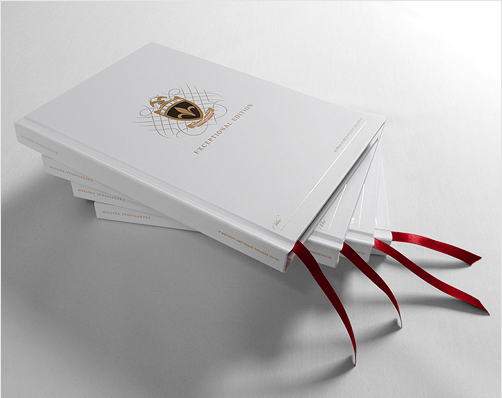 Each unit cost £48.00 to produce and featured a complex 4 foil crest with multi-level embossing and 24 carat gilt edging. To say this was a challenging project at times is an understatement! We are very pleased to have been approached to develop a new brand and online presence for award winning high end jewellery photographer Andrew Neilson. 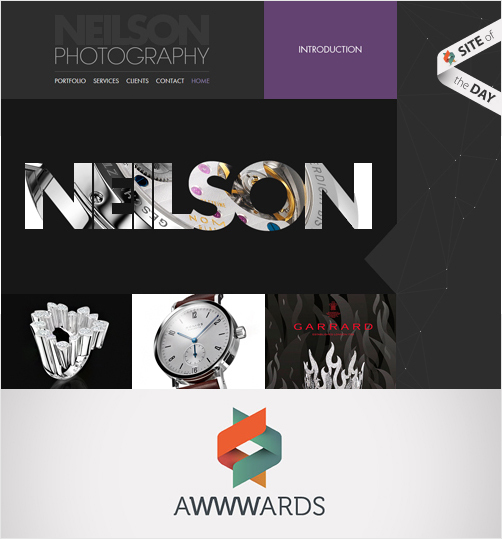 Andrew has a reputation as one of the leading jewellery photographers in the UK, creating flawless images for high end jewellery brands around the world. His work is beautifully executed and demands a high level of skill, experience and expertise to produce. 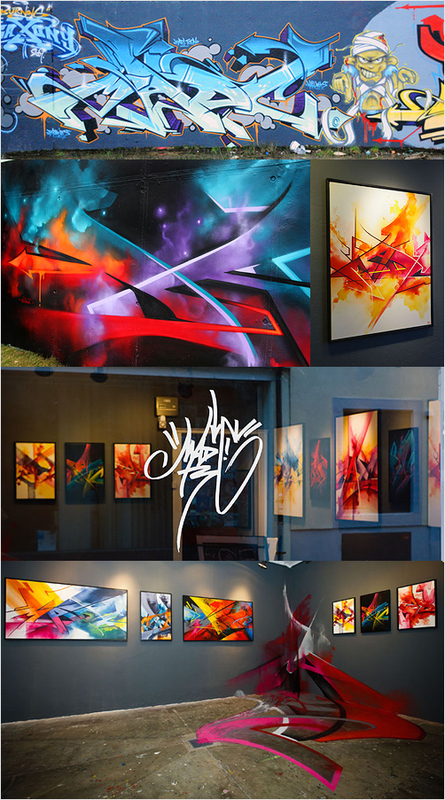 Whilst researching Graffiti art as part of a theme for a new brand I came across the work of German Graffiti Artist Mad C.
I particularly like the Urban & Graffiti Gallery ‘La Grille’. 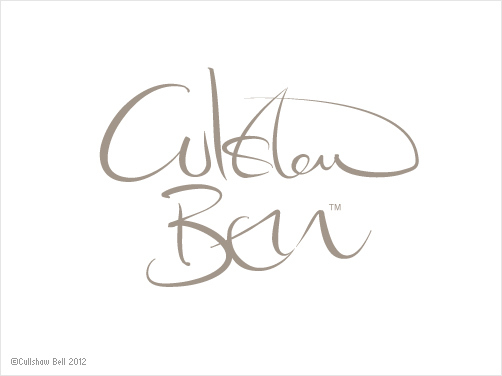 Culshaw Bell’s existing reputation had been built upon the unique partnership of the founders who combine their skills as master craftsmen, interior designers and colour specialists. 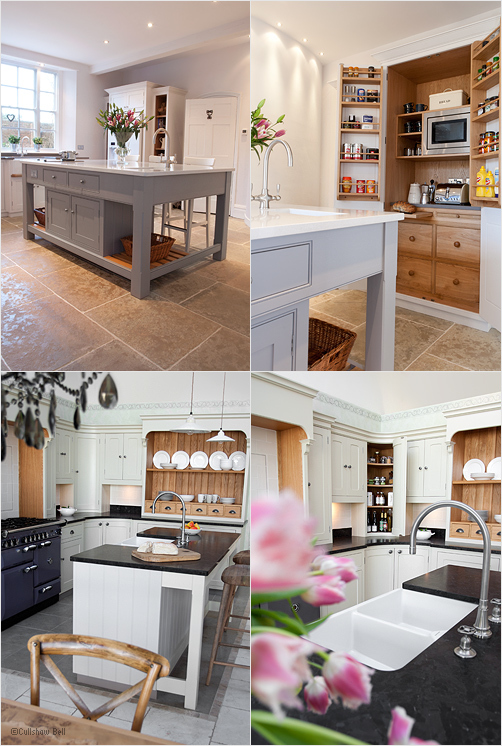 They are passionate about their work and these highly skilled, creative and artistic people have produced some of the finest bespoke kitchens on the market today. We wanted to harness their values making them central to the brand reposition. We reinterpreted the founders’ signatures to culminate in their new identity that would reflect the unique qualities of the brand and partnership. Great care was taken to make the identity look both natural and artistic, reflecting the brand’s values. The challenge was to use 2 different signatures that would balance aesthetically and yet feel individual at the same time. 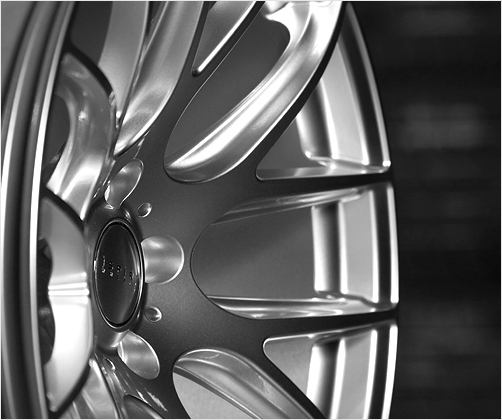 We have just completed a brand reposition for luxury alloy wheel manufacturers Ispiri Wheels and are currently developing a new bespoke ecommerce website. 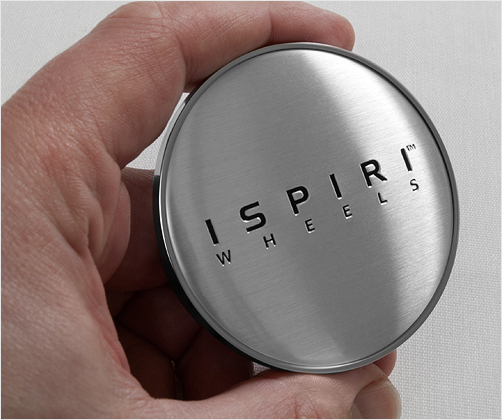 A new wheel design is also launching later in 2012. Below is a pre-production sample of a new centre cap we designed.